Progress for tech startups is measured in different ways, but on the path to realising the business’ full potential, securing funding always comes off as a good indicator and shows that your solution is genuinely bankable. 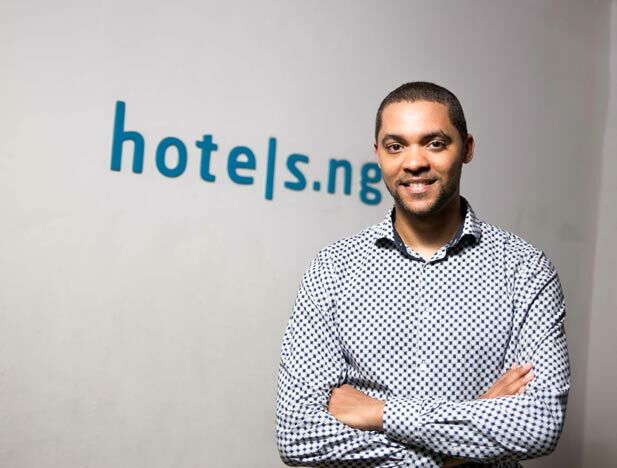 Take for instance the news that a Nigerian tech startup, Hotels.ng has just secured $1.2 million in funding. It’s not the first funding that the startup has secured, though. In 2013, it received $225,000 from Spark.ng. This a Nigerian company “that builds other companies” (it refuses to be called an incubator or fund). Spark has a lot of notable Nigerian entrepreneurs like iROKO’s Jason Njoku and has been powering other startups from the Nigerian ecosystem. 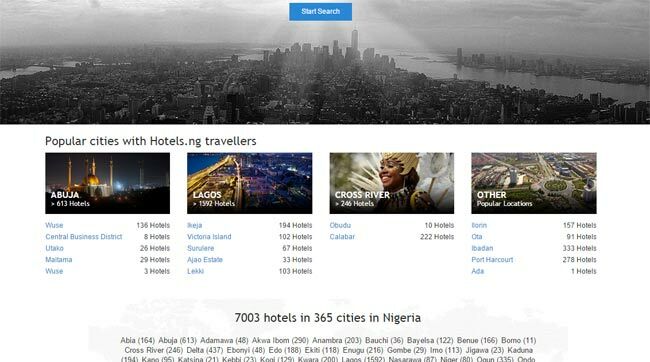 Hotels.ng is focused on hotel bookings for the Nigerian market, and in the country there’s a huge addressable market has drawn in not just Hotels.ng but other tech startups that are trying to apply this online solution while chasing the massive opportunity. So far Hotels.ng has signed up over 7,000 hotels in 21 regions across Nigeria. The team isn’t stopping there, though. After a profitable year in 2014, the startup has its sights set on expanding into French West Africa and Ghana. So how did these guys do it? We managed to get some information from Mark Essien, the CEO of Hotels.ng. In a quick Q & A Mark shared some insight on what they did right in relation to funding in African tech entrepreneurship and what Hotels.ng is set to accomplish next. TZ – You’ve managed to raise $1.2 million for an African tech startup. How did you do it? It’s certainly one of the harder regions from which to raise capital. However, we were able to find VCs that see the potential in emerging markets, and they liked our numbers enough that they were willing to invest. TZ – What did you do differently? We have been a profitable company for more than a year. What we did different is that we found a market that worked and executed on building a business in this market. TZ – There’s a lot of support from external investors. Had you tried local investment? What was the response from those quarters? One of our VCs EchoVC is a local VC, run by Eghosa Omoigui. Many local VCs are not comfortable with technology deals yet, which is why it was so great to interact with EchoVC who, based on their Silicon Valley experience, understand technology companies. TZ – How big is your competition and how are you squaring up against them now following this funding? We came up against big competitors like Wakanow, Booking.com as well as smaller players like 9jahotels and recently a rocket internet play also. We were able to dominate and control the market using just $225k in funding, so I think this new money will help us expand further and faster. TZ – When we look at the Nigerian market, we normally see a lot of chaos. What is the true picture looking from within the ecosystem itself? It is as chaotic on the inside. That’s why those who can manage the chaos effectively end up building big businesses. TZ – How have you managed to scale the obstacles of perception and challenges inherent to the Nigerian environment? By being very detail focused. TZ – How long do you have with this investment before you start offering a return or become profitable? We offered a return on our first investors within the first year. I believe we can replicate that this time. TZ – How much of this 6 figure evaluation was based on actual revenue as opposed to the potential of your startup? Nigerian investments tend to resemble P/E deals. So a lot of our valuation was based on actual numbers. TZ – Beyond the strength of an ecosystem that has support pillars like incubators, what is Nigeria’s secret sauce?